Lister Cars’ reborn ‘Knobbly’ racer has made its public debut at Autosport International at the NEC Birmingham. Celebrating Lister’s 60th anniversary, the reborn ‘Knobbly’ is built to the very same specification as the original 1958 ‘Knobbly’, using the late Brian Lister’s original drawings and manufacturing jigs. 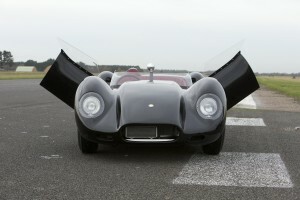 It is powered by a race-prepared Jaguar D-Type 3.8-litre straight-six, producing 330bhp. All ‘Knobbly’ models are built at Lister Cars’ Cambridge factory to meet relevant FIA racing regulations, with owners able to compete in a series of Lister historic race meetings planned during 2015. 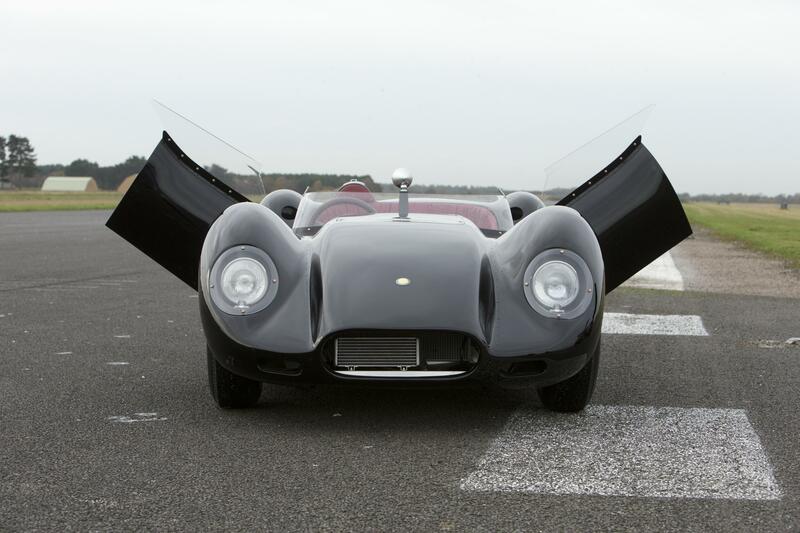 Despite following an original design laid out more than 55 years ago, the reborn ‘Knobbly’ has performance to match modern sports cars; it can accelerate from 0-60mph in 4.3 seconds and hit a top speed of 181mph. Lister Cars has already received an overwhelming response to its limited run and the 10 cars are now sold out. As a result, Lister Cars is considering building a further three individual final edition models, each of which will celebrate the remarkable competition history of the famous ‘Knobbly’. Lister Cars chairman Lawrence Whittaker said: “It’s a testament to the quality and skill of our workforce and the reverence with which the brand is held that we’ve been overwhelmed by the response to the reborn ‘Knobbly’. "With the limited run of ten cars now sold out, we are looking at creating three individual special final editions, each giving a distinct nod to the incredible racing heritage of the ‘Knobbly’.